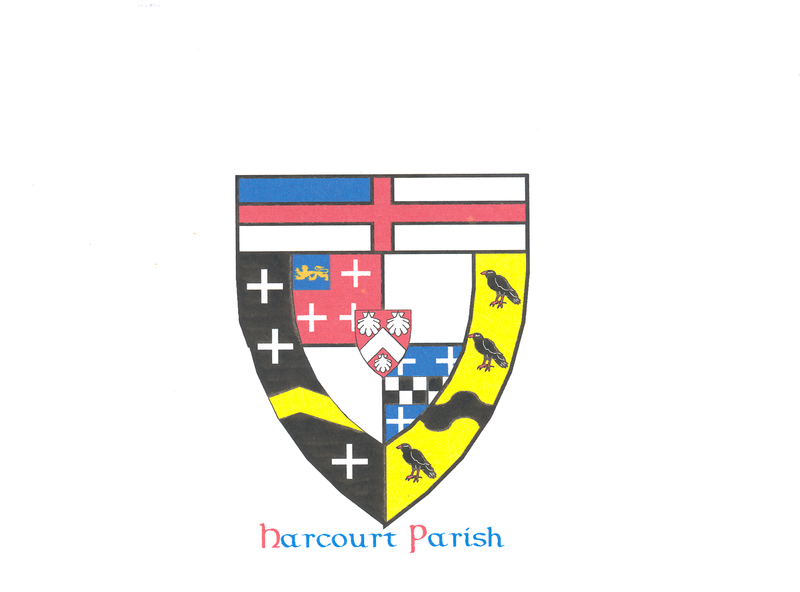 The Parish House is owned and operated by Harcout Parish Episcopal Church. The Parish House is home to the Kenyon Chaplain’s Office and the Canterbury Room, a space used for informal student gatherings. Use of the Parish House kitchen and dining rooms is by reservation only. 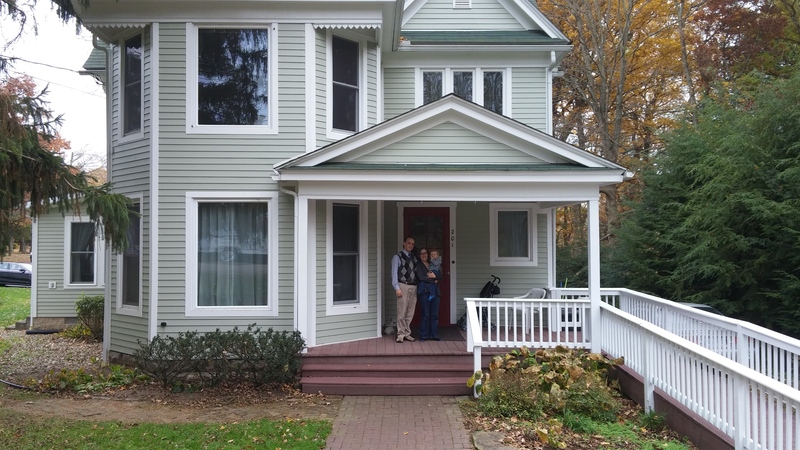 If you are interested in renting the Parish House, please contact the Harcourt Parish office (740.427.5223 or harcourt.parish@kenyon.edu) to request reservation of the space. To check availability see the Parish House calendar below. Parking is available on Brooklyn Street. The Parish House driveway is reserved solely for the upstairs tenants. Please be considerate of Parish House neighbors by not turning around in their driveways. Need more information about the Parish House? Contact us now.